Frequently and especially for commercial 'proof'' purposes and Internet sample images there's the need to apply a copyright © symbol or the word 'Proof', perhaps with the addition of the photographer's name, as an overlay to the image to prevent the picture being used without permission. The incorporation of these words or symbols should allow the image content to be viewed, yet spoil it for unauthorised usage. Here's a method. 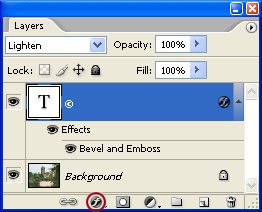 Set Black as the Foreground colour then use the 'Type Tool' to apply the required text. Enter the text in the usual way, typing 'Proof', your name / organisation, 'Copyright' or © - or whatever. The 'quick-key method' for © is to hold down the 'Alt' key whilst using the numeric key pad (to the right of the standard keyboard) to type 0169. It's essential to use the numeric keys otherwise it will not work. 'Laptop' users will need to access the 'numeric facility'. Change the 'Blend mode' for the Type Layer to 'Lighten' - the text disappears! 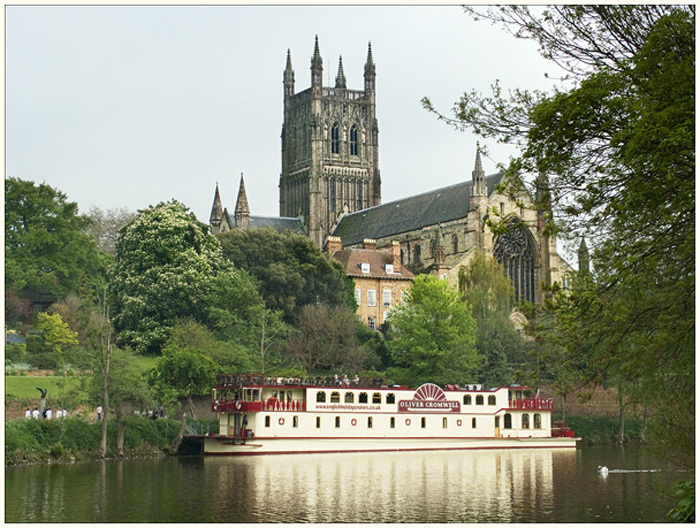 To reveal the text, we need to create a 'Layer Style'. Experiment using other options in the dialogue box such as Inner Glow, Outer Glow, Stroke, etc. 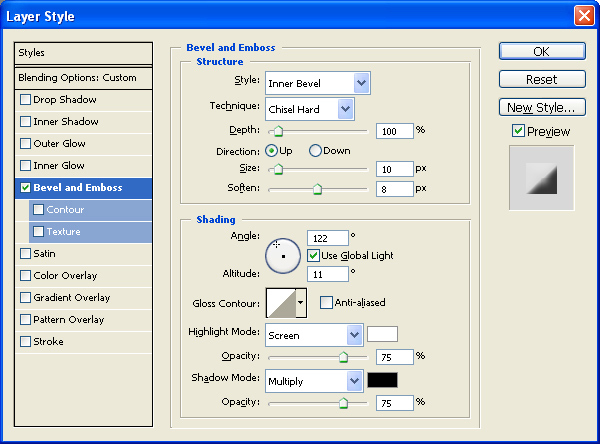 Changing these settings may improve the appearance of your text - it all depends upon what you need and picture content. The Type' Layer may edited as required using the 'Type Tool'. 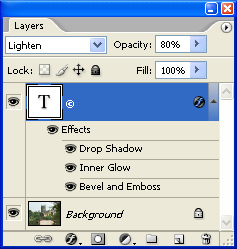 The Layer Style settings also remain available for editing. 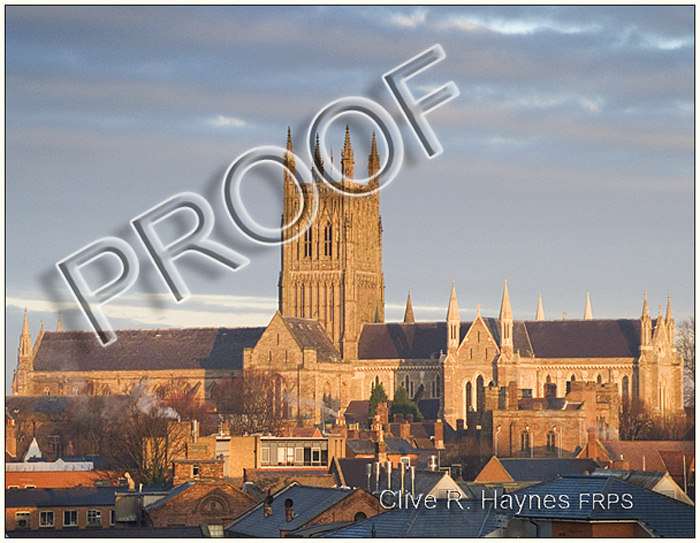 Instead of making a © symbol, the word 'proof' could be applied to the image with the option of including the name of the photographer or organisation, etc. The method of working remains the same.